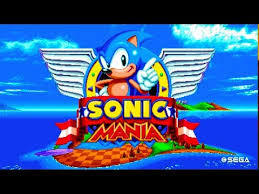 I like Sonic Mania. I can't wait to play it. Also Sonic Forces bạn can Noe create your own OC character. Can't wait to play them both. Sonic the Hedgehog has always been there during my childhood and now. And I ain't turning my back on him now. Even though my yêu thích character is Shadow the Hedgehog.